The story of a Tesla Model S crashing into the back of a trailer while the ‘summon’ feature of the Autopilot was activated has been making the headlines since last week. 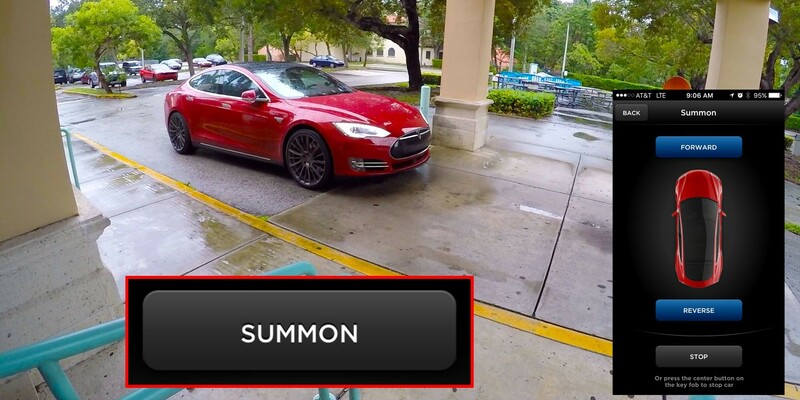 Tesla placed the blame with the driver, but now the automaker pushes an update to its fleet to add a step to the Summon feature that could potentially have prevented the accident. You can read our report on the accident here, but in short, a Tesla owner in Utah, Jared Overton, said that his Model S moved forward on its own after having parked the car behind a trailer. He came back from running an errand a few minutes after having parked the car and found it crashed in the trailer with his Model S’ windshield crushed by the trailer’s bed. On the other hand, Tesla says that the fault is with the driver since the logs indicate the ‘Summon’ feature, which allows the vehicle to move without anyone in the car, was activated and the driver should have stayed around the vehicle to monitor its movements and stop it if needed. 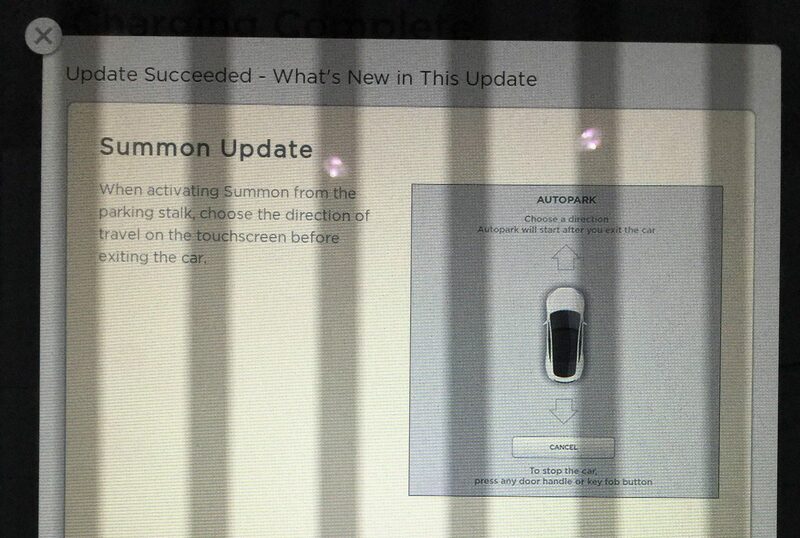 The owner denied having activated the Summon feature, but Tesla backs its claim with the car’s activity log. The fact that it is the only new thing coming with this update makes it looks like it is in reaction to the accident reported last week. We asked Tesla representatives about any relation between the update and the accident in Utah. We will update the article if we get an official response. Tesla is always making improvements to features in our vehicles.